Lake Claiborne is a reservoir located near the town of Homer, Louisiana. 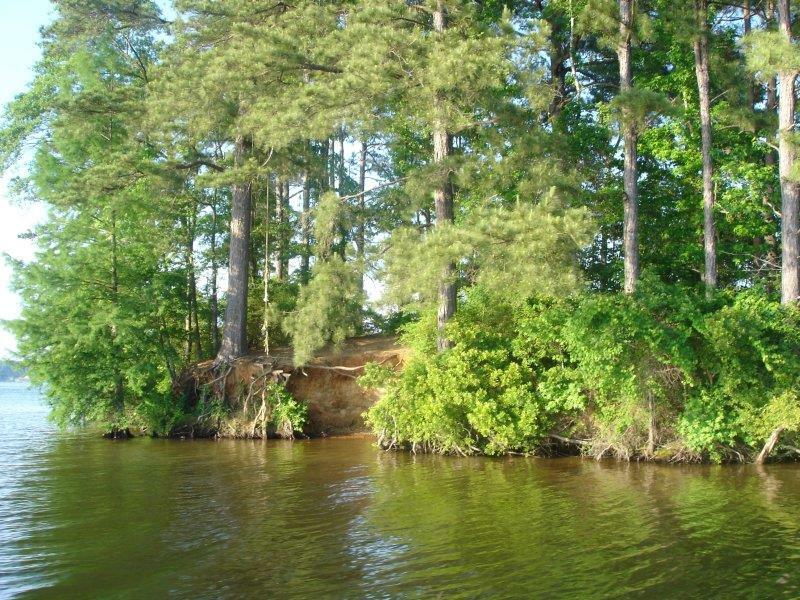 Isolated in a rural area, it is a popular man-made fishing area that has a combined estimated area of 6,400 acres (26 km2). Lake Claiborne State Park, a Louisiana state maintained camping and recreation area, lies on southern shore of the lake. The lake was created by the construction of Clairborne Lock and Dam by the United States Army Corps of Engineers in 1970. The lock is for water management and navigation; no hydroelectric power is produced here. The dam was built during the terms of Governors Jimmie H. Davis and John J McKeithen.